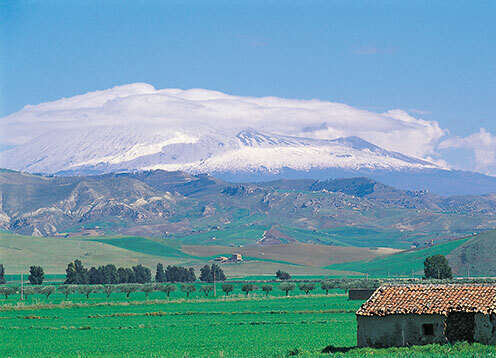 Explore the valleys of Etna! 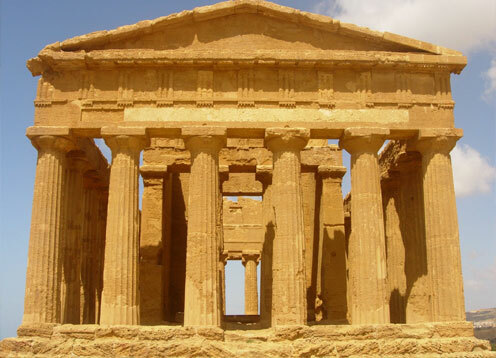 Visit Sicily means to relive and admire the glories of a past that has left unequivocal signs. In this region, art, history and culture blend to perfection with the landscape and give rise to a universe made for exploring. 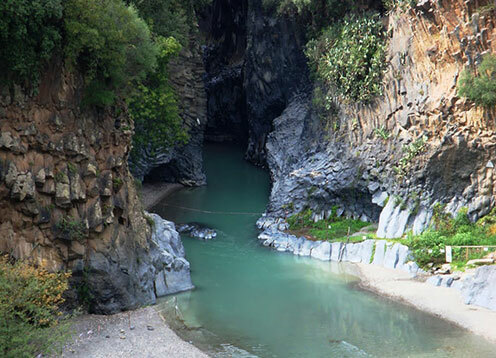 The area of Taormina, where SAT Group is based, is the ideal starting point for visiting the island. 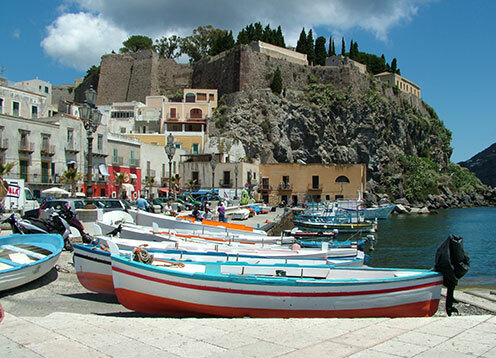 With guaranteed departures from Taormina, Giardini Naxos and Letojanni, SAT Group offers the most extensive program of multilingual excursions in Sicily, including daily visits to Mount Etna, all the most important cities of art, and two cruises to the Aeolian Islands. Find your ideal tours through our website! 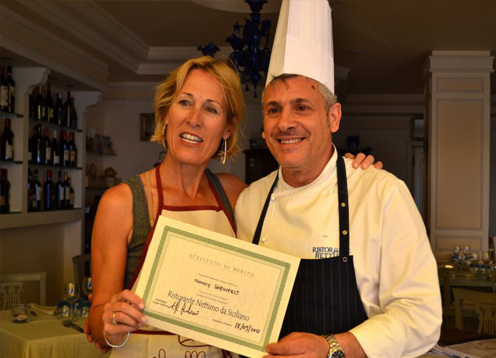 The culinary arts of Sicily, famous throughout the world for its strong character, have always been influenced by historical events. A regional food culture that tracks and shares contributions from all the various cultures that have settled in Sicily over the last two millennia. All the characteristic elements of the other Italian regional cuisines, as well as the French, Spanish and Arabic are present. 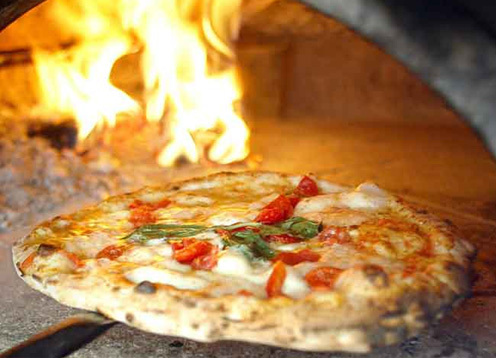 The possibility to discover this universe through an intensive cooking class or learning the art of pizza making are two ways that SAT Group appeals to lovers of gastronomy. Choose your favourite class! A modern fleet of more than 40 vehicles with a total of 1,900 velvet seats for travel, carrying 160,000 passengers each year, and travelling over 1.8 million kilometres in the service of customers: SAT Group is a top quality transportation company and the ideal solution for booking your round trip transfers from Catania airport to Taormina. Upon payment you will receive a receipt of confirmation for your booking and an invoice is sent to your email address. Transfer reservations can be booked up to 24 hours prior to your arrival. Book your private transfer now! The opportunity to visit two different and amazing cities of art as well as UNESCO World Heritage sites since 1997. Two civilizations, the Greek and Roman in one excursion. Also available in winter with a minimum of 12 participants. 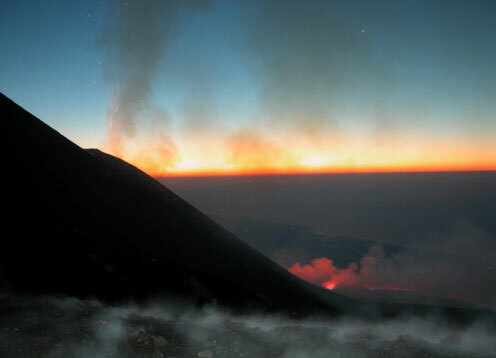 Admire the Etna volcano in the evocative atmosphere of the sunset. The volcano Etna, UNESCO World Heritage site since 2013, with its 3,350 meters is the highest in Europe and is always active. Head directly to Mount Etna, the highest in Europe with its 3,350 meters, as well as UNESCO site since 2013 and decide which altitude you wish to reach. 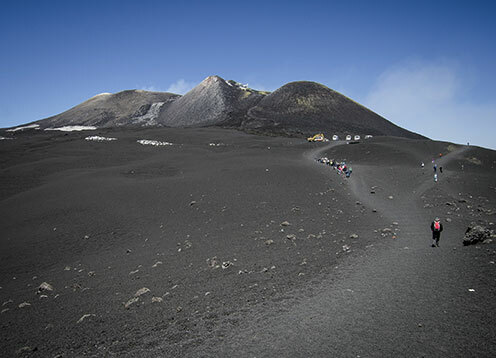 A full tour of Mount Etna, a UNESCO site since 2013, giving the opportunity to scour the slopes of the mountain as well as altitudes. Visit the Aeolian Islands, an archipelago of 7 islands north of Sicily, famous for their lush vegetation and the typical Mediterranean architecture. The islands are the patrimony of humanity as a UNESCO World Heritage Site since 2000. 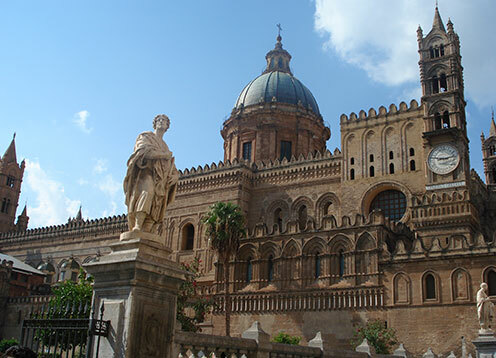 Scour the hinterland and the coast with one excursion visiting two of the most important art cities of Sicily: Palermo and Cefalù. Visiting Mount Etna, the highest active volcano in Europe, a UNESCO site since 2013 and, at the same time, discover the local life and history of a town on the slopes of the volcano. 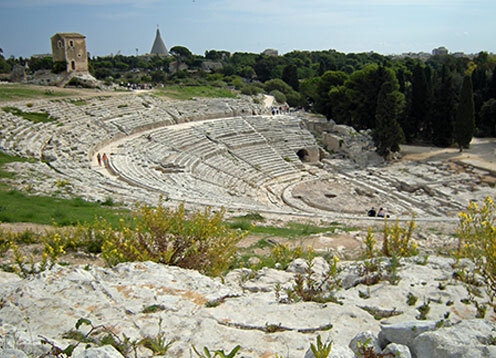 The city of Siracusa, in the south of Taormina, is one of the most ancient Greek colonies in Sicily and is a UNESCO World Heritage site since 2005. Suggestive mini cruise to explore two of the most famous Aeolian Islands, located to the north of Sicily, UNESCO world heritage site since 2000: the elegant Panarea and the volcanic Stromboli. Visiting the Capital of the "baroque", a World Heritage Site since 2002, admire the mosaics of an ancient Roman villa and discover the life of a fishing village in a single excursion.